Welcome to the new Mercedes-Benz of Birmingham. 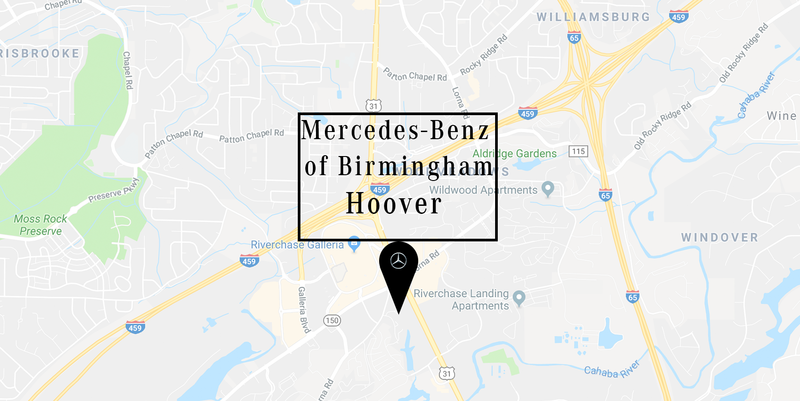 For over 40 years, Mercedes-Benz of Birmingham, formerly known as Crown, have been serving you and your Mercedes-Benz Sales, Service and Parts needs in the Hoover and greater Birmingham areas. New ownership is committed to redefining the luxury auto-buying experience and is setting the standard for luxury in Alabama. To better serve your needs we now offer 2 convenient locations. Our Hoover Campus is right off of Hwy 31, across from Galleria Mall, and our Irondale Campus is just off Grants Mill Rd. 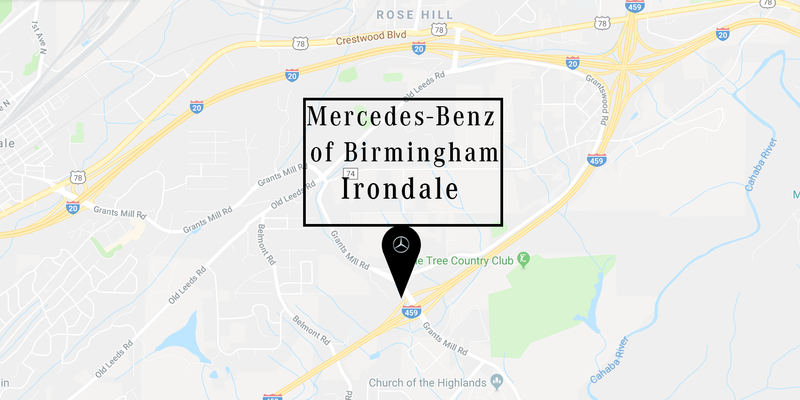 Mercedes-Benz of Birmingham is easy to get to from anywhere in Birmingham and the surrounding areas. Our staff works hard to ensure that you have the most pleasant and rewarding experience when searching for a new vehicle or servicing your current one. Customer service above and beyond typical car-purchasing is what sets us apart. 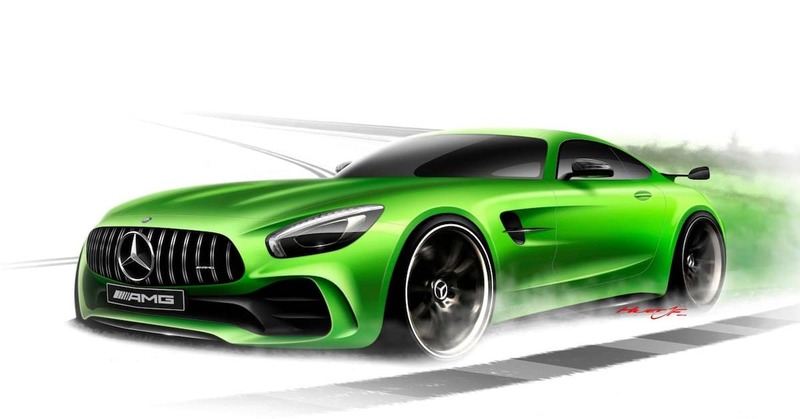 Online features such as scheduling Mercedes-Benz service, getting pre-approved for a car loan in Alabama and links to current specials are available in order to provide the most convenient process possible for our customers. Mercedes-Benz of Birmingham is home to all of your Mercedes-Benz, Sprinter, and AMG® needs from sales to service and parts. We have 27 service technicians with more than 240 years of experience. At Mercedes-Benz of Birmingham, we believe in service as great as the cars themselves. Along with an outstanding service department, we also have one of the largest inventories of C-Class, E-Class, S-Class and GLE SUVs in the area. If you don’t see what you are looking for, fill out the vehicle finder service, and we will let you know when vehicles arrive that match your search. We want to ensure that you find what you need at Mercedes-Benz of Birmingham. Mercedes-Benz of Birmingham is more than just a car dealer. Many of us live and grew up in the area. We are active in the community, have our children in the local schools, shop at the local stores and have a long history of community involvement. We are your neighbors. Employees and customers tend to stay with us, which says something about our dealership. We sell great cars, and great cars can take you a long way, but its great customers that get you there. From our sales, service, and parts staff to (some of) the cars and trucks we sell, We Are Made in Alabama. It’s our pleasure to welcome you to the Mercedes-Benz of Birmingham family.